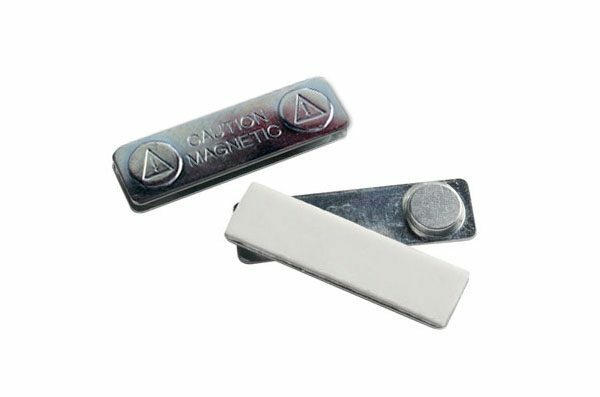 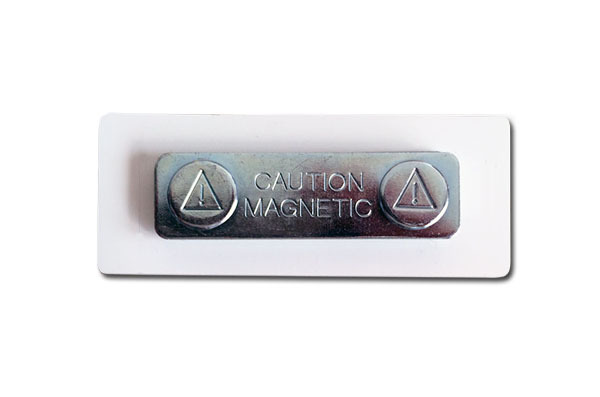 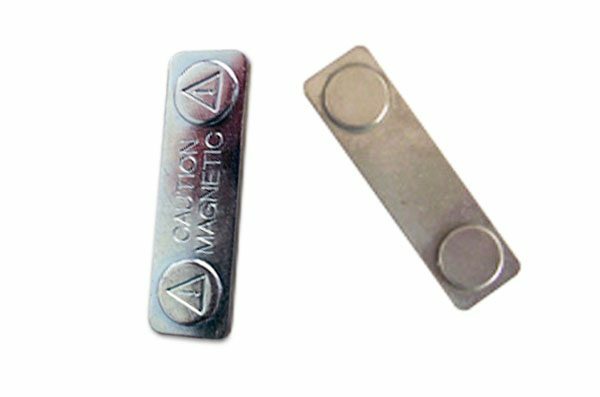 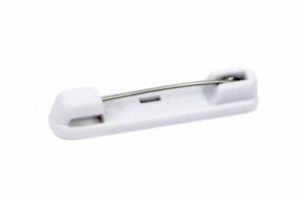 Our strongest, most secure name tag attachment, these 2-dot high power magnets adhere easily and securely to keep your name tag in place. 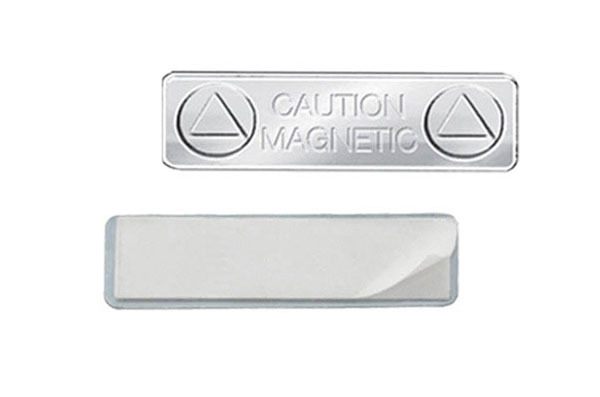 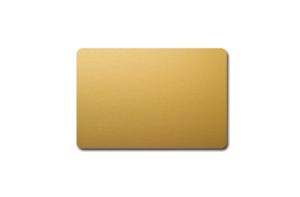 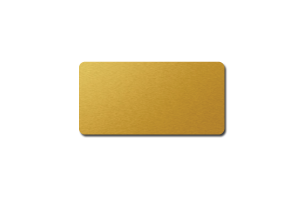 Simply position and pull away the protective film from the foam permanent adhesive strip to adhere the metal magnet attachment to your name tag or project. 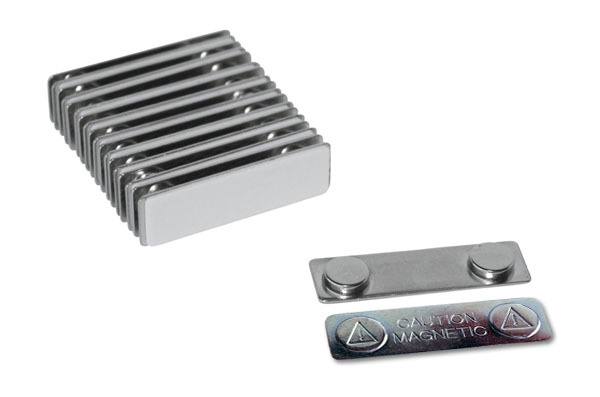 Each piece measures 1.75” W x .5 H.